Sometimes my skin is dry and sometimes my skin is oily, so it's nice that it works on any type of skin! It doesn?t cause any irritation or redness! It works to moisturize the skin! It also works to keep your skin hydrated! 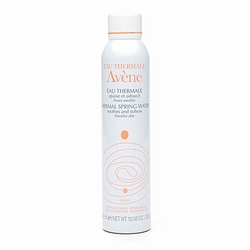 I love all Avene products and I have to say they are known for their Thermal Spring Water. This product is in a spray form. I personally use it to set my foundation (mineral) so I can acheive a dewy look without looking oily/greasy. This is also great during the hot, humid months to refresh your face during the day and I love to use it when my skin gets tight from the dry heat during the winter months. If you have sensitive skin, you will love this product as a moisturizer. 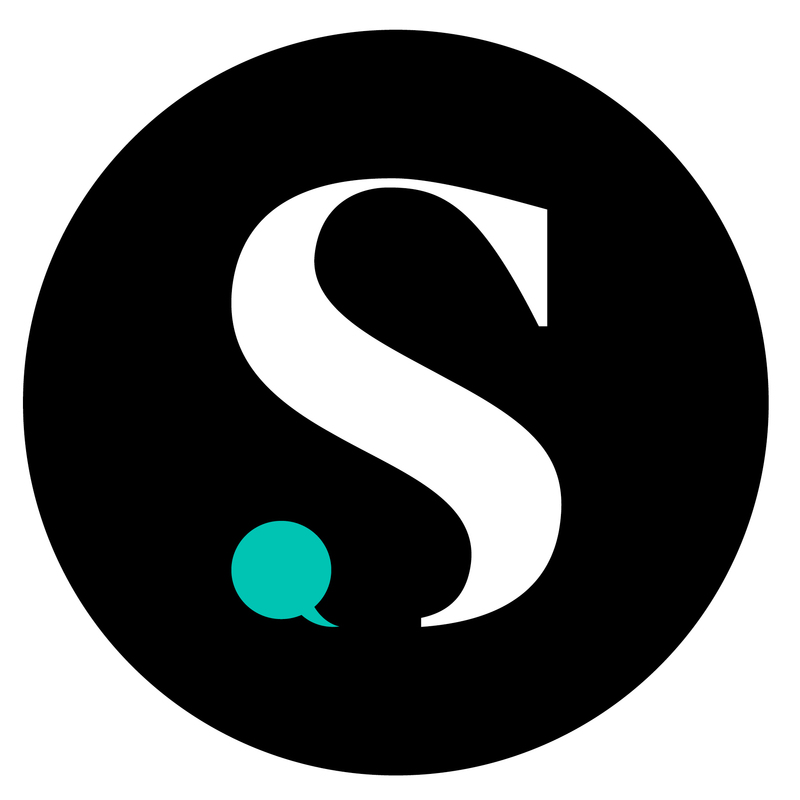 It contains no irritants or harmful ingredients.